A new social network that prides itself on privacy, security and transparency has received the support of hacker group Anonymous. The social network Minds.com, is available on web, android and iOS and says it will encrypt all messages, shielding data from governments and advertisers. In offering, Minds hopes to take on other social networks and in particular Facebook, which have not excelled in protecting user privacy and not using the using the user data for ads and marketing campaigns. The site will not collect any user and will offer encrypted end-to-end messaging solutions. Users will also have pseudonym accounts, Bitcoin wallet and reward users for their activities on the site ranging from interacting with posts, voting, commenting or uploading. Users are given points that can then be exchanged for views, meaning that the posts of active members will be more promoted by the network. 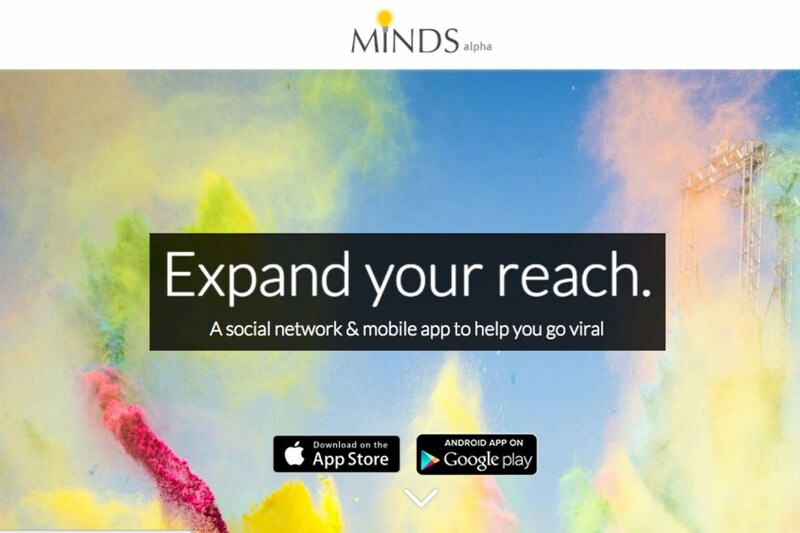 Minds.com offers a platform almost similar to Facebook with the ability to post status updates, share photos and videos, create and join groups as well as chat with friends. Users will also have a Newsfeed, a profile where they can see the updates of the individuals they follow. The site assures that all the posts will go out to all their followers. Minds is an open source project which, means anyone can create their own social network . Anonymous is calling on programmers and designers to help develop the social network. Through its page ART of Revolution on Facebook which has millions of followers, Anonymous called for collaboration on the code of Minds.com and build a top site that is truly of the people, by the people and for the people.